When it comes to implementing exterior walls in construction projects, a wide variety and techniques are required to complete the projects at hand. 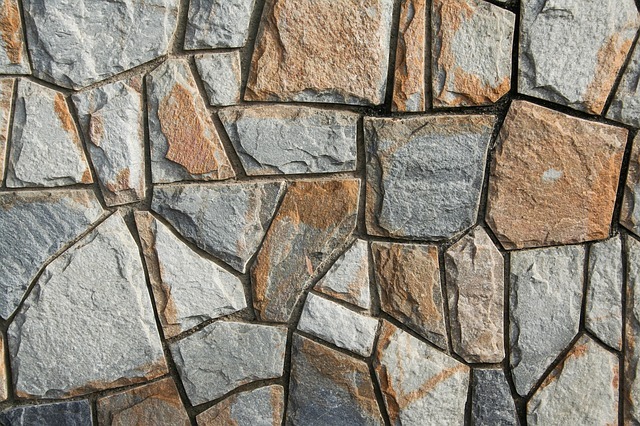 There are a lot of factors to consider when choosing a material for an exterior wall. Finishing off these walls quickly can be beneficial for both the contractor and the duration it takes to finish his/her projects. Completing a project sooner rather than faster also allows for more ease over a project and also, aims to please the building occupant. There are many options to choose from and depending on factors such as where the new building will be situated, the weather and the terrain, as well as the given budget, are all factors that need to be taken into consideration. There are many options available to protect these walls from fire, weather conditions, including the cold and heat. Building walls for residential usage, for instance, requires the walls to be resistant against the cold; otherwise, the building/ home will be left cold during the entire year and even more cold during winter months, which is precisely what you contractors and CPM’s would like to avoid. Gypsum Separation Walls – These walls allow for 2-hour duration protection against fire and will also serve the building as being resistant against noise. These walls are great for projects such as residential condos, which are built close to one another. These walls can also be used in buildings with the height of four stories and are compatible with most types of floors and ceilings. Tilt-Up Walls – As one of the fastest-growing industries in the U.S, these walls allow exterior walls to be constructed at a site and transported to a project on-site, which reduce conflicts between employees, as well as logistics. In public settings, these are also great, as construction often disrupts the public. 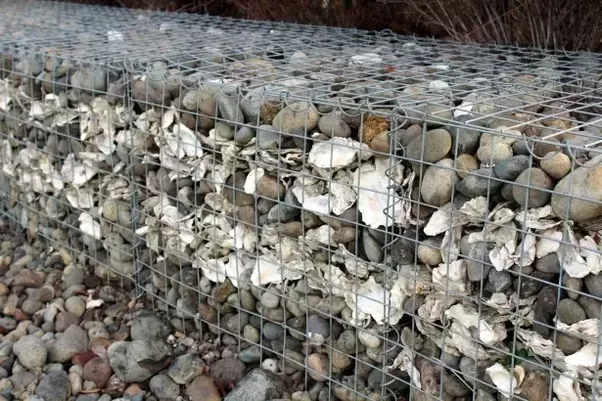 Walls in Dangerous Zones – There are specifically-designed walls, which can be used in regions where wildfires spread quickly. These walls are especially popular in regions where there is a lot of plantation, vegetation, wildlife and little to no water around. These walls are thus resistant to burning, as well as decay. OVE Framing Walls – As one of the most popular techniques used in construction today, OVE framing is a technique that allows for the decreasing of framing speed to build a more complex type of structure. To build this wall requires training. ICF Walls – ICF refers to Insulated Concrete Forms, which is a method used by contractors, to be able to qualify for a rating, such as energy credit. It is becoming a more popular method of exterior wall construction and is being most commonly used in residential buildings today.